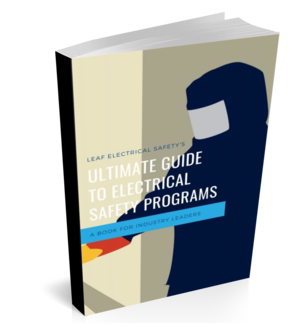 Electrical workers need to complete tasks in close proximity to energized electrical conductors at varying voltage levels each and every day. But how do you know what is considered too close? When do you need PPE? And what are the distances that are considered safe for each voltage?